In my previous blog I discussed how Van Gogh had captured the first segment of the Journey by representing a family around a dining table happy just to be have food on the table. There is very little else that the family can hope to attain if the desire for food and warmth (Maslow’s first need) is always present and never satisfied. Once this physiological need for food and warmth is satisfied then the individual will become concerned with his/her safety. This need for safety (Maslow’s second need) includes protection from animals and invaders, crime, disease, education, and the beginning need of being with others. 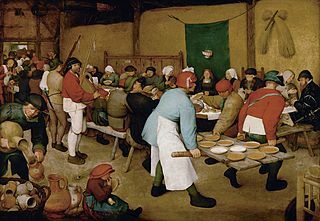 This safety need is best expressed in the following painting, The Peasant Wedding, by Brueghel the Elder. It is in this painting that there is a depiction of plenty of food for future consumption and a sense of safety afforded by the community, which has come together to celebrate a wedding. In this painting guests come to celebrate a wedding among peasants set in a barn after the harvest. This is a colorful painting of earth tones depicting the satisfaction of the first two Maslow needs (food/warmth as illustrated by the harvest, and the safety of those in the community) as well as the beginning emerge of a third need for friendship and a sense of one’s place among others. This painting goes further along the Journey in that the need for food has been satisfied as well as the need for safety from animals, crime, inclement weather, etc. However, the characters in the scene are not nearly as engaged with one another as you might expect at a wedding. 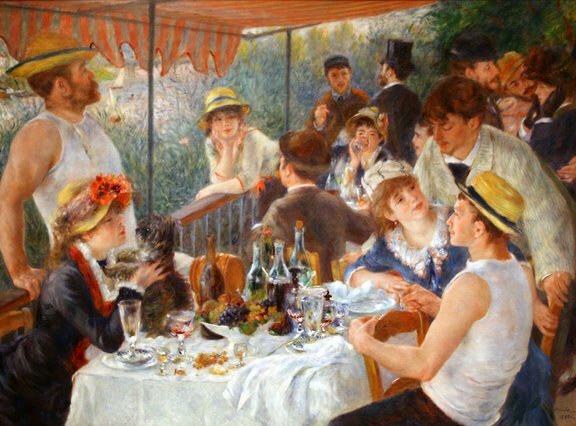 In my next blog I will discuss the depiction of the belongingness need expressed during another meal, but by a very different artist. 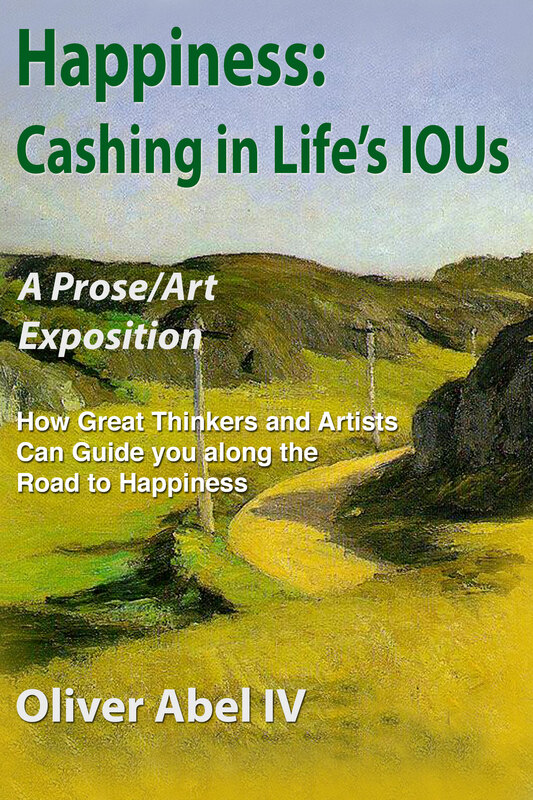 This entry was posted in Uncategorized and tagged Bruegel the Elder, journey on April 10, 2015 by oliver.